Heroin Rehab in Connecticut | Can I Overdose from Heroin? As a derivative of the opium poppy, heroin is one of the most addictive drugs in the world. In fact, out of the 3.8 million people who have tried heroin at least once in their lifetime, 23% of them will become dependent on it. In addition to being a highly addictive illicit substance, it is also extremely dangerous. Heroin abuse can wreck havoc on your body, mind, and life. But that’s not all. Heroin abuse can even lead to death. 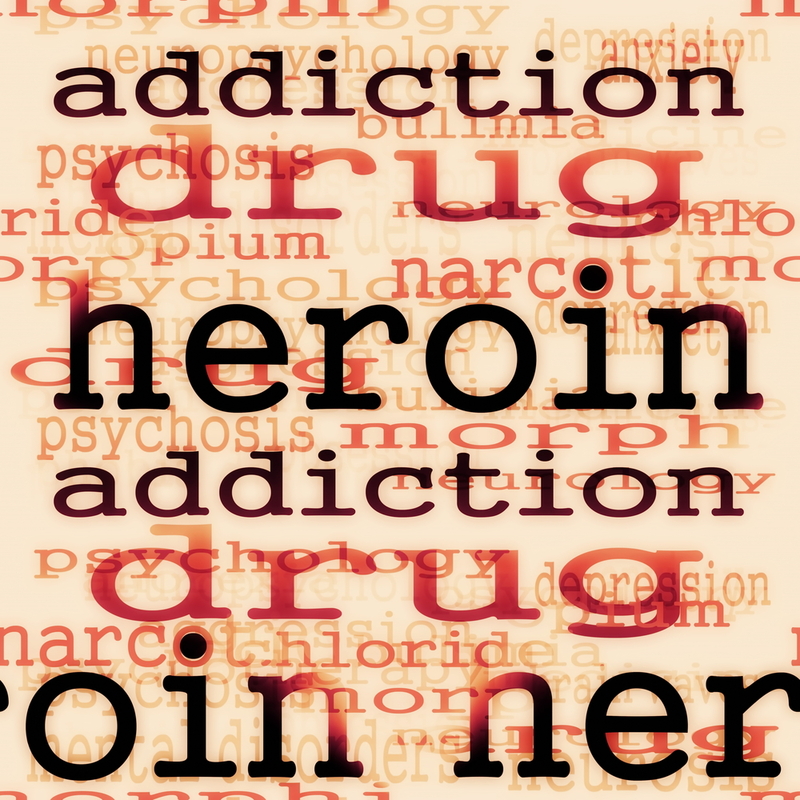 Keep reading to learn everything that you need to know about heroin overdose. Then, if you are suffering from a heroin addiction, seek help at our heroin rehab in Connecticut. A heroin overdose occurs when someone uses too much heroin and has a toxic reaction that results in extremely serious and harmful symptoms or death. Typically, when someone experiences a heroin overdose, their breathing slows down or stops altogether. This decreases the amount of oxygen that reaches their brain, which is a condition that is referred to as hypoxia. Hypoxia can have both short-term and long-term mental effects as well as effects on the nervous system, such as coma and permanent brain damage. 51% of all drug-related deaths are due to heroin. Don’t become part of this statistic. Avoid a heroin overdose by getting help for your addiction at our heroin rehab in Connecticut. Contact New England Recovery and Wellness Center to receive immediate assistance today.